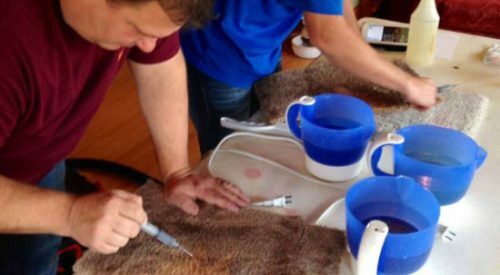 The Colorful Carpets Three-Day Course is a perfect way to be immersed in the carpet or rug dyeing system. 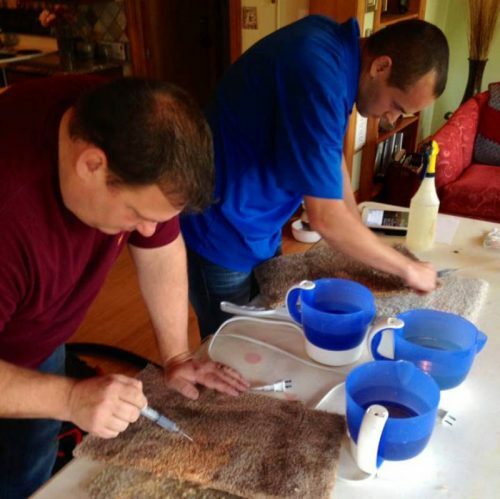 Typically, Chris Howell teaches either a rug dyeing or carpet dyeing course. 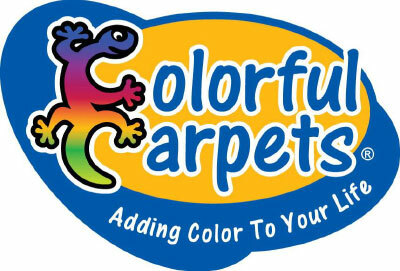 Over the three classes, you will learn how to mix custom colors or color match to existing colors and how to apply your colors to carpets or rugs. 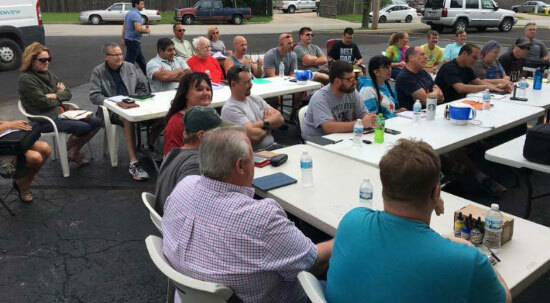 During the carpet dyeing course you will learn full carpet dyes, ColorClean, and bleach spill repair. 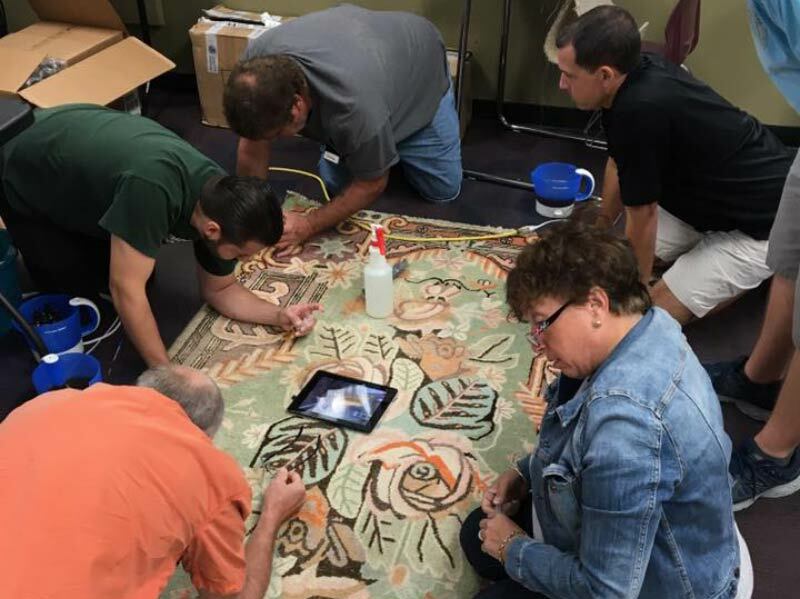 During the rug color restoration course you will learn how to restore faded or bleached colors, and apply dyes with syringing and airbrushing techniques.